Subtle, refined pieces with obvious quality and care given to the smallest detail. This is the design philosophy of Marian Jamieson Furniture and Lighting. We work collaboratively with talented local artisans in a range of production processes to offer a meticulous product that is backed up by attentive customer service. 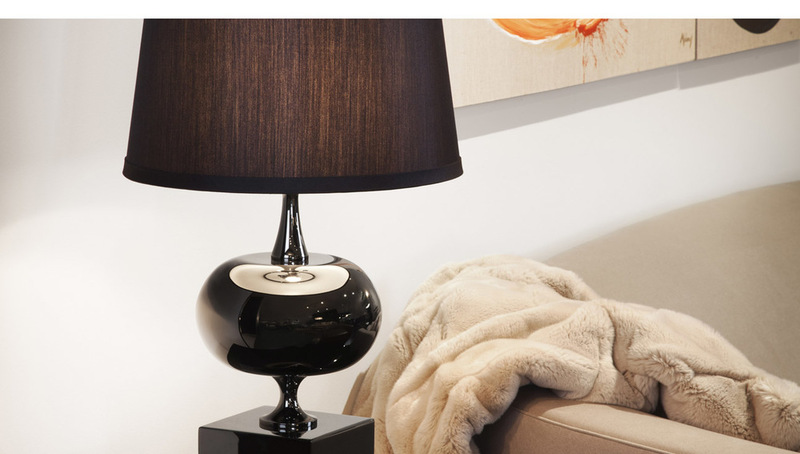 Marian Jamieson Furniture & Lighting is available through showrooms across the US.